Today's show features co-class presidents of Roaring Fork High School and Tricia of Ross Montessori School speaking with Sopris Sun editor Will Grandbois about this weekend's events. 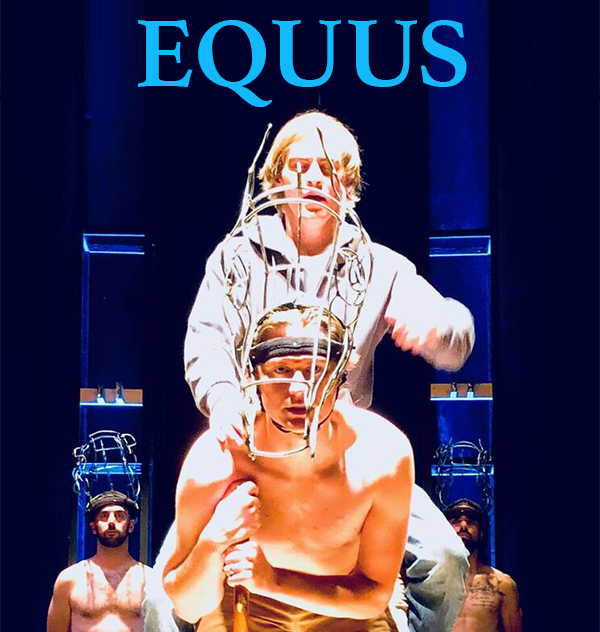 For today's show, Sopris Sun reporter Megan Tackett is joined by director Corey Simpson and actor Isaac Stackonis of Thunder River Theatre Company's latest production: Equus. 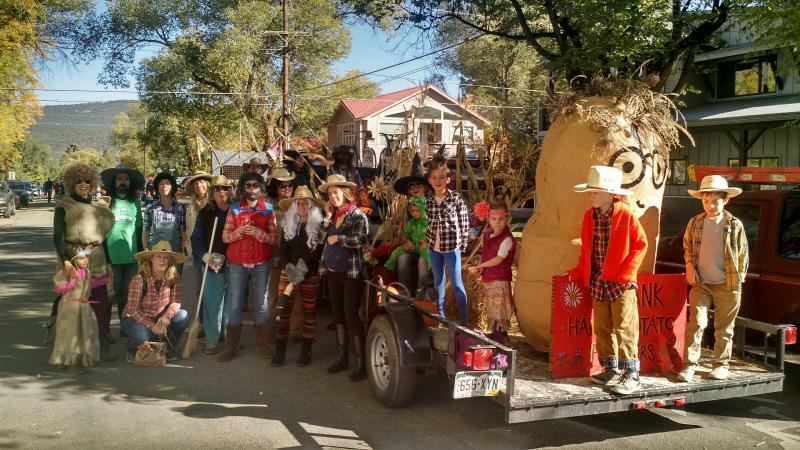 Sopris Sun Editor Will Grandbois is joined by Sue Gray, representing the Carbondale Historical Society, and Carbondale-native Melanie Gianinetti Cardiff to talk about Carbondale's 109th Annual Potato Day Celebration. 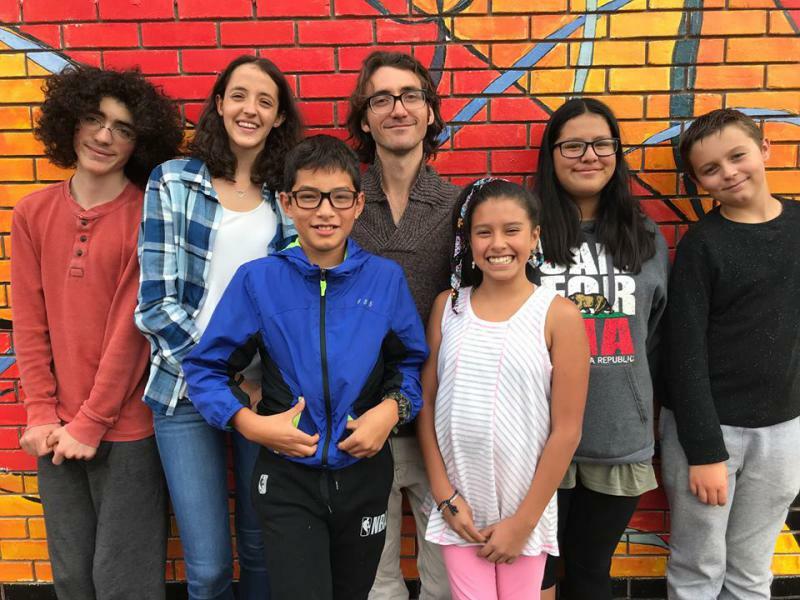 For this month's show, The Andy Zanca Youth News Team gets three local perspectives on the changing forms of media. Solana and Lily, editors for Roaring Fork High School's school newspaper "The Rampage," join Sopris Sun reporter Megan Tackett and content creator Lem to weigh-in. 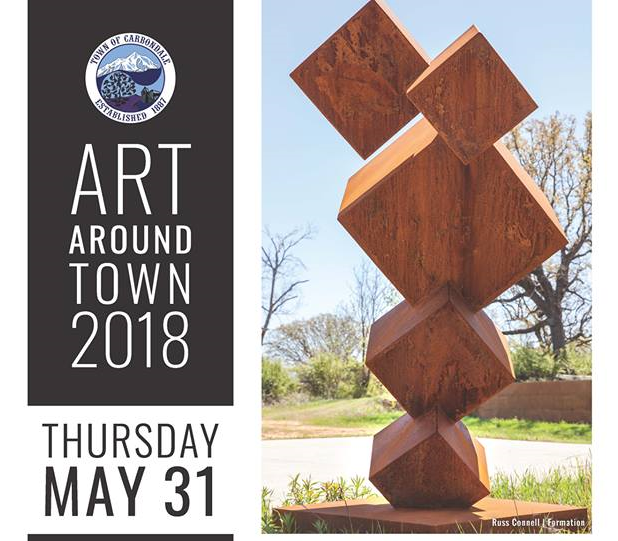 Another week brings another wave of events and activities around Carbondale. Sopris Sun reporter Megan Tackett is joined by executive director of Carbondale Chamber of Commerce Andrea Stewart, Wes Boyd of Colorado Animal Rescue, and Kathy Karlo and Aisha Weinhold of No Man's Film Festival. 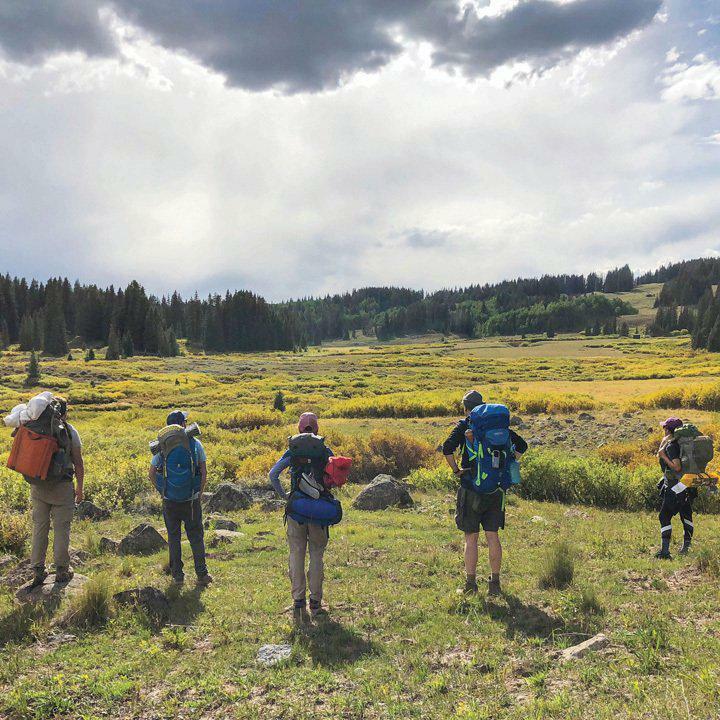 For this week's show, Sopris Sun editor Will Grandbois is joined by frequent contributor Justin Patrick, sharing about his most recent article on Wilderness Workshop's summer hiking series, and Paul Shaffer of All Valley Boxing. This First Friday, the Carbondale Rotary Club presents the first ever Running of the Balls fundraiser. Club President Alan Cole shared details with Sopris Sun reporter Megan Tackett on KDNK’s Everything Under the Sun. Everything Under the Sun airs on Thursdays at 4pm. 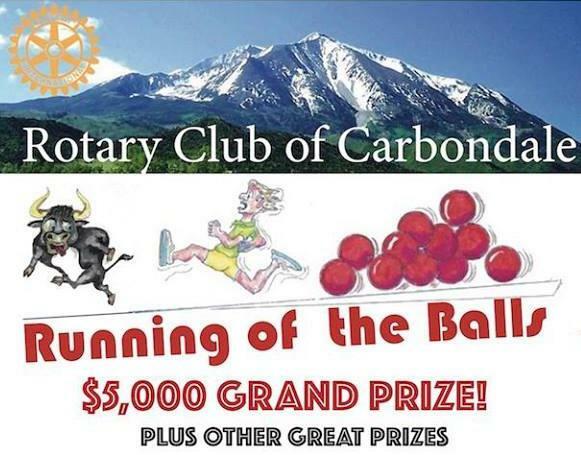 Megan Tackett, reporter for The Sopris Sun, Carbondale Rotary Club President Alan Cole about the upcoming "Running of the Balls" fundraiser on Friday, September 7. 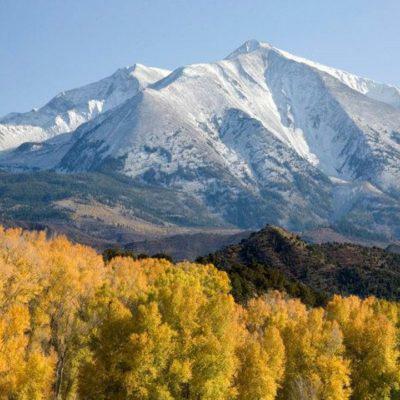 Sopris Sun editor Will Grandbois is joined by Carbondale librarian Lacy Dunlavy and Eric Brendlinger Carbondale Parks and Recreation director to talk about the latest issue. Namely, about Potato Day. Reporter Megan Tackett of the Sopris Sun interviews Joelle Fotion, of Fotion's Clubhouse Gym, about Carbondale's first ever Strongman competition. Additionally, Olivia Deihs, program manager for Roaring Fork Outdoor Volunteers shares about some ongoing projects. 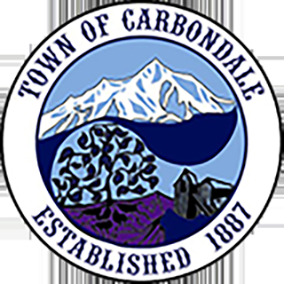 Carbondale Water Restrictions Warn of Potential "Water Crisis"
One week ago, the Town of Carbondale inacted water restrictions. 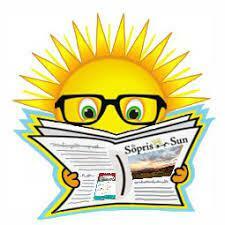 Will Grandbois, editor of The Sopris Sun, spoke with the town director of public works Kevin Schorzman to learn more. 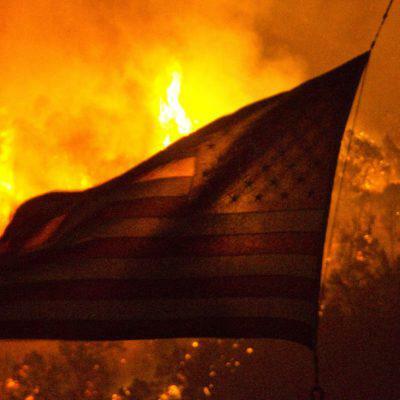 Sopris Sun editor William Grandbois and reporter Megan Tackett are joined by Kevin Schorzman, director of Carbondale Public Works, and Scott Fitzwilliams, forest supervisor for the White River National Forest, to talk about fires, water restrictions, and drought. Editor Will Grandbois, reported Megan Tackett, Carbondale trustee Lani Kitching, and record holder Ryan Phebus chat about the many ways to climb Mt. 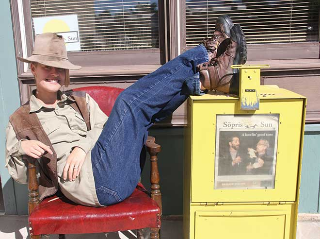 Sopris and share stories from the most recent edition of The Sopris Sun. Reporter Megan Tackett and editor Will Grandbois for The Sopris Sun chat with Carbondale Public Works Director Kevin Schorzman about changes to waste hauling and Sarah Herron about SheLift. Intern Laney Devers joins editor Will Grandbois and reporter Megan Tackett to talk about the latest edition of the Sopris Sun. Kyle Raymond, introducing a new restaurant to the space previously occupied by Town, and Carbondale Chamber of Commerce executive director Andrea Stewart are guests on today's Everything Under the Sun, a weekly live call-in show highlighting the latest stories from the Sopris Sun. 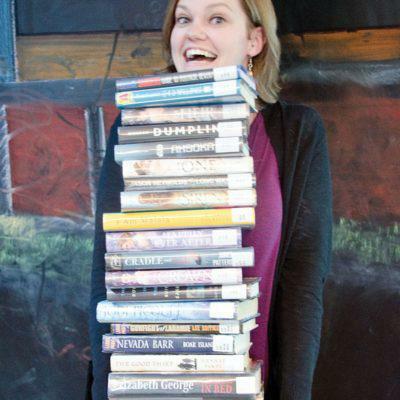 Lacy Dunlavy, Carbondale's new librarian, joins Will Grandbois and Megan Tackett of the Sopris Sun to talk about the most recent issue, which includes a spotlight about her. 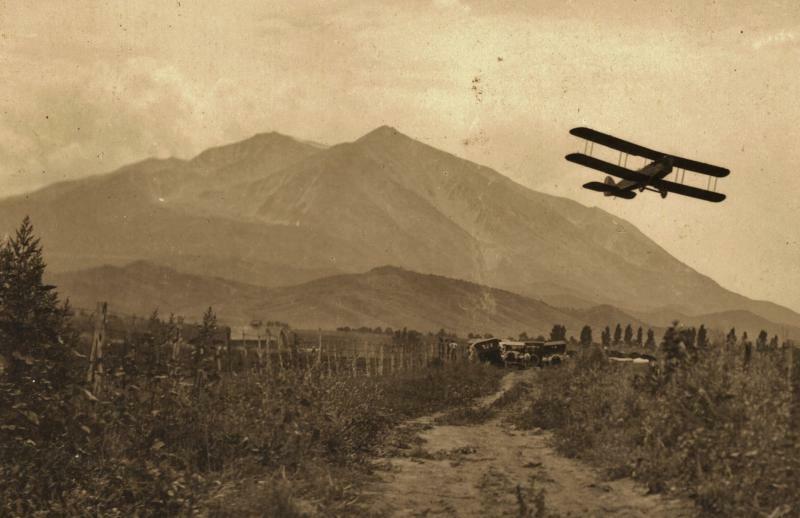 Guest writer Sue Gray and board member John Colson join Will Grandbois and Megan Tackett to discuss the latest issue of the Sopris Sun, which includes an interview with TRUU's Rev. 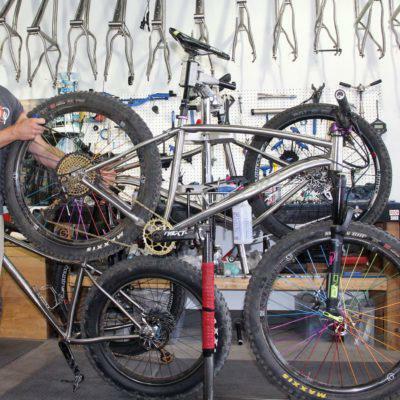 Shawna Foster, recently arrested in Washington, D.C.
For this week’s News Brief, KDNK’s Raleigh Burleigh spoke with Megan Tackett, reporter for the Sopris Sun, about the latest draft plan for the Crystal Valley Trail from Carbondale to Crested Butte. For this week's show, Raleigh Burleigh fills in for Will Grandbois and Megan Tackett goes into detail with Corey Mineo, representing Roaring Fork Leadership, about a partnership to help Ross Montessori School students provide garden-fresh food to families in the Roaring Fork Valley. Radio Tricolor's Samuel Bernal helps organize Festival las Americas. 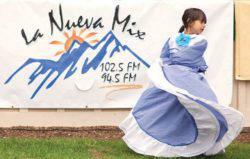 Here he joins the Sopris Sun staff to talk about the festivities this Friday, May 4. Sopris Sun editor Will Grandbois is joined by two sophomores from Roaring Fork High School who helped organize Colorado United for School Safety. Board president Marilyn Murphy joins editor Will Grandbois and reporter Megan Tackett to discuss the latest in local affairs as covered by The Sopris Sun. Plus, highlights from the recent Colorado Press Association Convention where Carbondale's nonprofit newspaper won three first place press awards. Retired reporter John Colson joins his former team editor, Will Grandbois and reporter Megan Tackett, of The Sopris Sun. Bob Fadely is the subject of Handmakery's first exhibit and today's guest on Everything Under the Sun. Plus, Sopris Sun editor Will Grandbois and reporter Megan Tackett discuss Carbondale's election results and other topics from this week's paper.